T-shirts trend toward everyday wear. 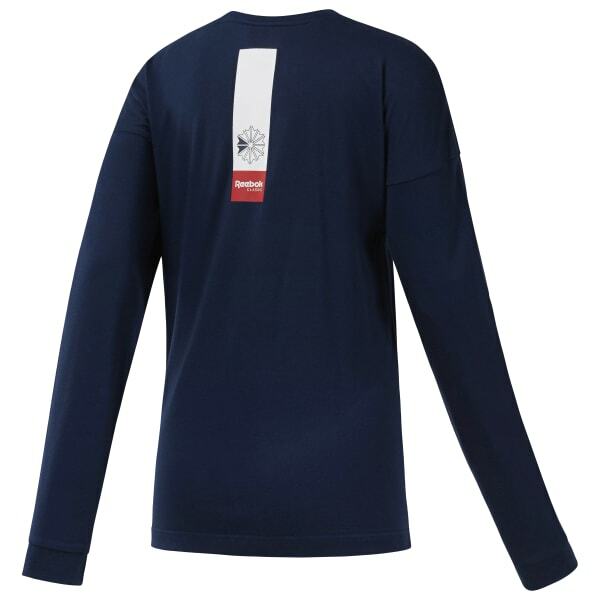 And this women's Classics Line long-sleeve tee is no exception. Pure and simple, its lightweight feel and dropped-shoulder construction are made for comfort. A small logo front and back adds athletic appeal from any angle.